My interest in literature hasn’t stopped growing since The Captive Queen: A Novel of Mary Stuart was published in 2014. My curiosity is thriving on historical characters, particularly members of the royalty and the nobility, which inspire me with ideas for writing many other historical fiction novels. 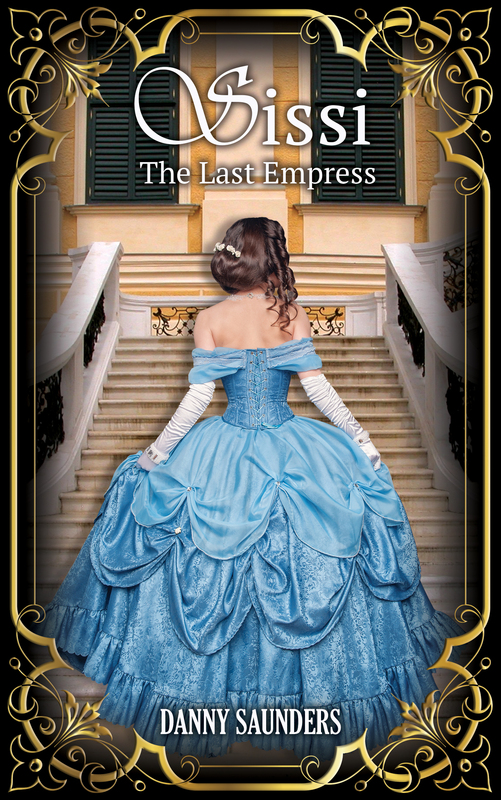 Following my book about the Queen of Scots and her tragic life, I am proud to present Sissi: The Last Empress, my brand new story. Who did not marvel at the remarkable performance of actress Romy Schneider in the role that brought the Austrian empress to life? Rebel at heart, the beautiful, headstrong woman certainly left her mark on her time. Browsing through my official website, you will find information about my writing career, my novels, and my social media presence. After this fabulous adventure, feel free to send me your precious comments via email or social media.